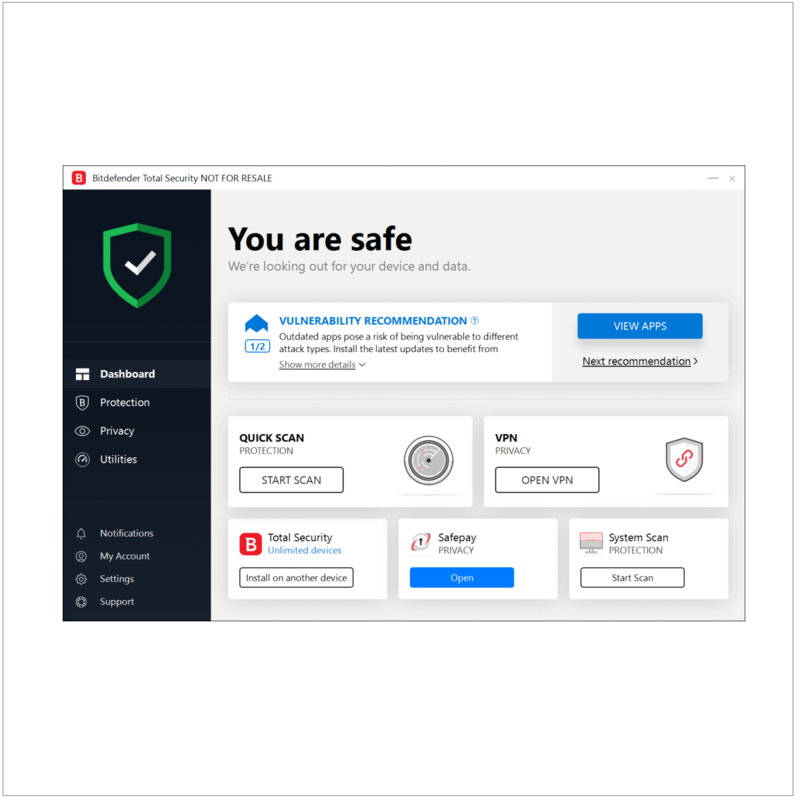 Bitdefender has always been a top service for when it comes to protection against the various threats that surface online, but offline as well. As we advance and technology gets a more center stage role in our lives, so do the methods through which we can be attacked increase in potency. What this all means is that hackers and antivirus developers step up their game concomitantly, so it’s always a very sensitive battle. That’s why it’s important to have the newest and most powerful security solution and for Bitdefender fans and users, that’s Bitdefender 2019. Interested in what the 2019 version has in store for users that want to know why they should upgrade? Let’s take a look and see what’s cooking over at Bitdefender. It sure smells like high-end security. This feature allows the antivirus to scan your computer but also to keep a watchful eye on any services and processes going on that just seem fishy. If something is suspicious or out of place, Bitdefender will bust that intruder and debunk any scheme that a wishful thinking hacker might have thought up. One of the nastiest ways in which your personal information can leak is through webcams. Wrongdoers have learned how to manipulate unsuspecting victim’s webcams from a distance a long time ago. With the new webcam protection feature, however, your webcam is as safe as ever. If you’re worried about webcam protection, you can buy the Huawei Matebook X Pro laptop that features a pop-up webcam for extra security. The feature is available on both Mac and Windows and it allows the user to protect their data. 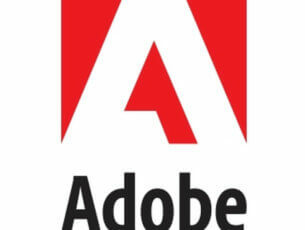 The mode allows data only to be accessed by trusted software. This is great against security threats like ransomware, which is becoming a very concern factor. The new Bitdefender is ideal for both keeping threats out and keeping kids from accessing things they shouldn’t. Children are the most vulnerable in the online space, and keeping them safe is a tricky business. That’s why this highly efficient software is needed. If you’re interested in buying a licensed version, click here to go on BitDefender‘s website. Editor’s Note: This post has been updated to show the most accurate deals and prices available for Bitdefender 2019.